Is TV repair a good profession? - Dave's TV Service and Repair. 938 SW 6th Grants Pass Oregon. 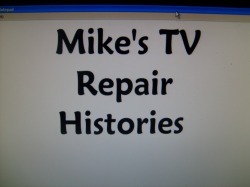 (541) 479-3915 "TV repair books"
Many people have asked me if I think Television repair is a good profession. I think the best answer for most people is no. I don't recommend this trade as your whole profession. Even though I generate a good part of my income from repairing TVs there are a great many challenges in making this profession highly profitable. In spite of the new challenges, much of what I've learned repairing TVs is transferable to other areas of electronics, so thankfully I'm able to repair a variety of other electronic devices besides TV's so I keep fairly busy. 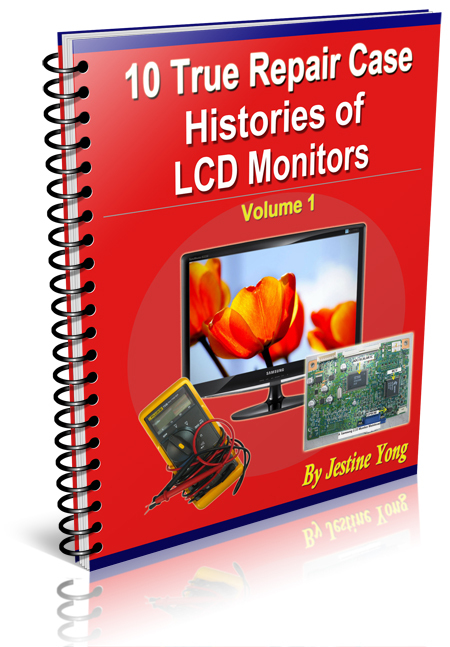 Almost all electronic devices run on similar principles, and much of what you will learn from my free videos and the books I listed can help you in many fields of electronics. Once you learn basic electronics and master the switch mode power supply this will open up many doors in the field of electronic troubleshooting..
"Anyone with a functional brain can soon become an expert in any field if he or she would simply study the subject only fifteen minutes a day"
Click on these books to sample their contents. Mikes TV repair histories is a life saver. Imagine having the recorded case histories submitted by over 65 different TV repairmen. This book contains the symptoms as well as the parts or boards these repairmen used to repair their customers televisions. Click on Mikes book to learn more.